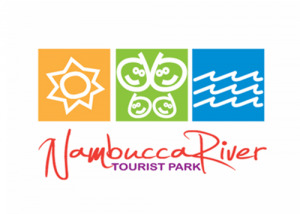 Nambucca River Tourist Park is the ultimate holiday spot. Located on 28 acres nestled beside the Nambucca River between Macksville and Nambucca Heads on the North Coast NSW. Newly upgraded facilites include resort pool, Giant Jumping Pillow, Putt Putt golf and lawn bowls, spacious stainless steel camp kitchen and modern self-contained villas. Variey of accommodation options from 4 star villas, cabins and sites to suit all types of caravan, campers, motorhomes and tents. Jetty and private boat ramp, kayak hire and Golf driving range. Perfectly located for day trips to Bellingen, Dorrigo and the whole of the Coffs Coast & Macleay Valley.